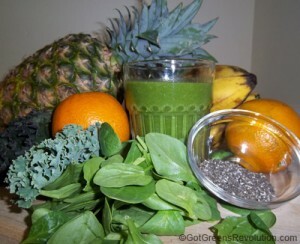 Green Smoothie Recipes - Got Greens? 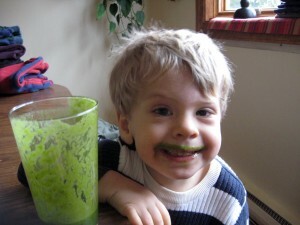 Green Smoothies are simple – Greens, fruit, water, and blend. If it’s green, leafy and edible, it’s pretty much a guarantee to be good in a green smoothie. There are endless recipe making possibilities. When starting out we recommend including bananas in the mix as they are wonderful at balancing the richness of the greens’ flavor. Use what’s fresh, in season and take chances. Make note of what you like. Even a single leaf will improve the nutrition of any fruit smoothie. Work towards 70% fruit to 30% greens. Add more greens as you get used to the flavor. If you find 30% greens is too much “green” flavor for you, then simply use less. See our » Greens Guide for more info about specific greens. Do you have a favorite fruit smoothie already? Just add some greens! Below are a few recipes to get the ball rolling. Be sure to check out our forum and recipe section for more ideas and the opportunity to share your creations. This is what we recommend for starting out (makes about 1 quart/1 liter). For a sweet refreshing mint feeling. Sweet visions of the tropics. For the best possible smoothie for your body we recommend green smoothie recipes using only the freshest whole food ingredients. Fresh, non-dairy, raw smoothies offer the greatest nutritional benefit for you. 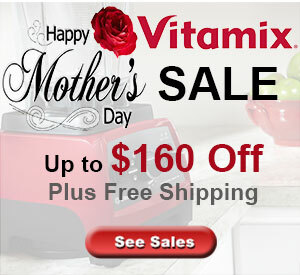 Better blenders like a Vitamix or a Blendtec do make better green smoothies. You do NOT need a fancy or expensive blender but it does make a difference and nothing beats the smoothness. 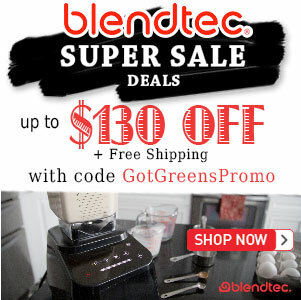 i just bought the blendtec 575 and the container is 32 oz. with the above recipies, it says that they produce about 32 oz. will this be ok with my container? Reena, by “32 oz” do you mean a FourSide container? If so then you can make these recipes in it.